Visitors, or ‘WWOOFers’, spend about half of each day helping out on a farm, learn about organic agriculture, and receive free room and board during their visit. Participate in a cultural and educational exchange. Worldwide Opportunities on Organic Farms, USA (WWOOF-USA®) is part of a worldwide effort to link visitors with organic farmers, promote an educational exchange, and build a global community conscious of ecological farming practices. Become a member today and gain full access to our network of organic farms. 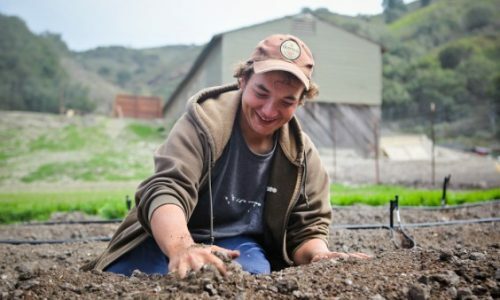 A host farm in Middletown, CA is in need of WWOOFers immediately. Login or signup to see more farms interested in hosting WWOOFers now. Log in or Register to view the details of the featured farm.